The stage for the Grand Finale of the 2017 National Science & Maths Quiz is all set with St. Thomas Aquinas SHS, Adisadel College and Prempeh College ready to battle for the coveted trophy and bragging rights of Science and Math champions in the country. 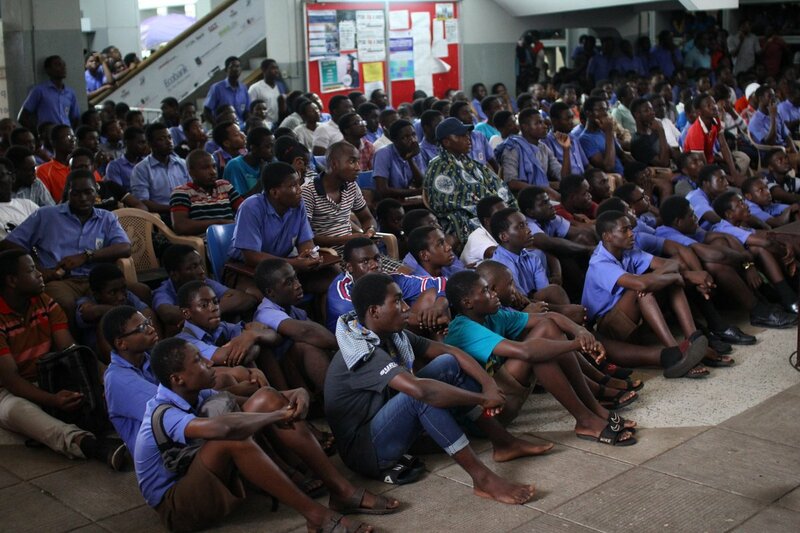 The trio are former winners of the competition with Adisadel College being the reigning champions. Adisadel College will be looking for their second trophy after winning their first trophy in 2016. 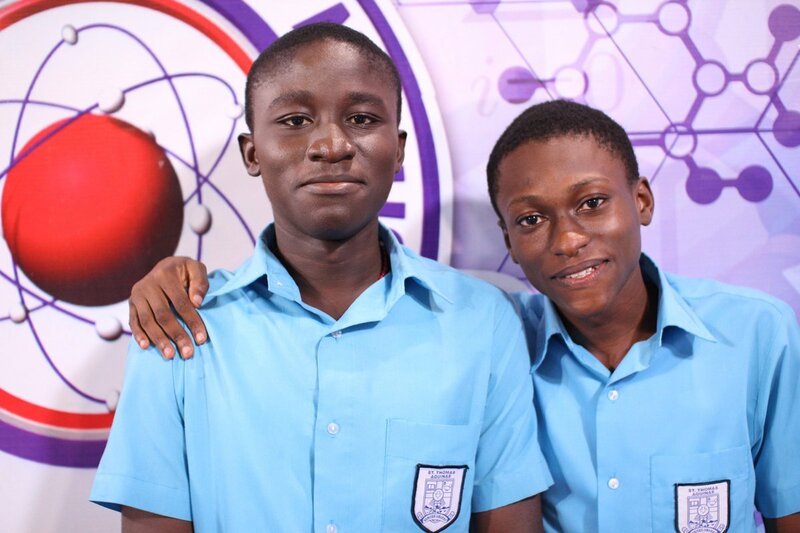 Should they win, Adisadel College will be the second to have defended their trophy after Presec, Legon did in 2009. St. Thomas Aquinas, on the other hand, will be fighting to win their second trophy after beating Mfantsiman Girls’ SHS and Presbyterian Boys’ in 2013. 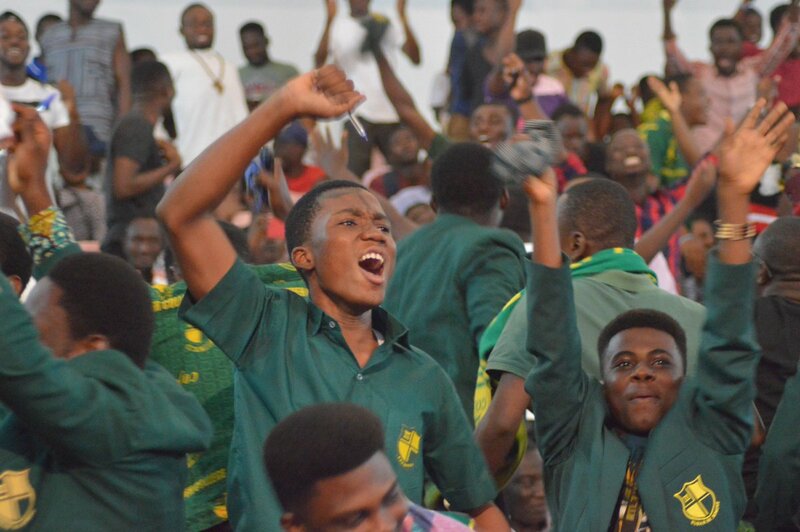 Meanwhile, Prempeh College will be fighting for their fourth trophy this year. Their recent win was in 2015.